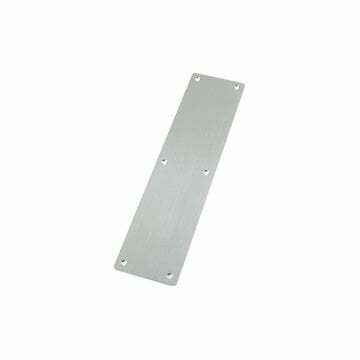 The Finger Plate is part of the ZAA range by ZOO Hardware. A decorative item designed to be fitted to the inside of the door to offer protection against the area most commonly used. 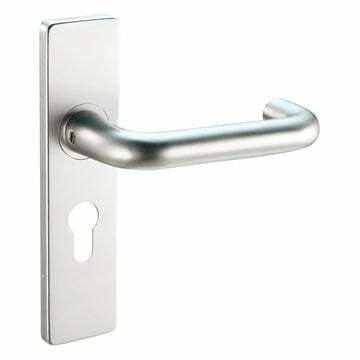 High quality matt satin anodised finish. 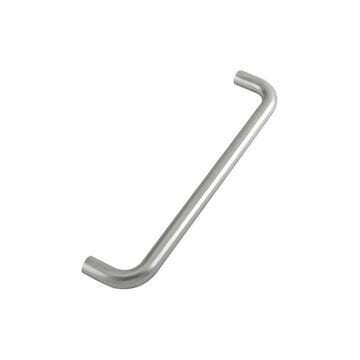 Width - 75mm x Length - 300mm. Available sizes: 300mm & 425mm.